MOOR, The Magazine for the Four Heatons, is a free, bi-monthly, lifestyle magazine. We created MOOR to provide a platform for promoting the rich variety of local businesses in The Heatons: shops, bars & restaurants, trades, creatives and professional services. Our magazine is at the heart of all Heatons community issues, having supported many local and community groups such as the Four Heatons Traders Association, Sustainable Living in the Heatons, and Friends of Heaton Chapel Station amongst others. We work hard to ensure that MOOR has very strong, high quality editorial content, with regular features catering for, and reflecting the lifestyle of our readers within our sections: MOOR Style & Beauty; MOOR Health & Fitness; MOOR History; MOOR Parenting; MOOR Homes and Gardens; MOOR Food & Drink and MOOR Experts (which covers money, property and legal issues). In conjunction with many special features covering topics such as celebrities, festivals and events (all firmly centred in and around The Heatons), we create a magazine that is aspirational, informative and entertaining. Huge lifestyle changes and the explosion of the ‘coffee bar culture’ has led to more people embracing the shop local ethos, supporting independent traders. This, coupled with a resurgence of investment in The Heatons in recent years, has created massive opportunities for local businesses – large and small. And MOOR provides them all with the perfect platform to promote their services. We really care about our advertisers and readers. Everyone who works on the magazine lives locally and is therefore determined to support local businesses and keep the area vibrant. We promote not only paying advertisers, but local charities, graduates trying to get their first foot in the journalistic world and photographers looking to build a reputation and portfolio. We give free coverage to local authors, artists and musicians, showing support for Heatons culture as well as commerce. At MOOR we genuinely care about our advertisers. We are neither a franchise, a formulaic, advertising-heavy ‘community leaflet’ or a directory of traders. Everyone who works for the magazine lives locally and is therefore determined to support local businesses, helping to keep The Heatons as vibrant and viable as possible. Some of our larger advertisers have their own marketing departments, but for our smaller clients who don’t enjoy this situation, we are happy to advise and guide as much (or as little) as required. Though free to readers, we have achieved our aim of providing a quality publication that is widely and thoroughly read, resulting in good sales for our advertisers. Professional, highly experienced staff paired with quality print and distribution, have contributed to MOOR being perceived as a trusted ‘voice within the community’. Our magazines are retained long after the initial read, which means that your advert is still working hard when much other local print media has been consigned to the recycling bin. Our two publications ‘MOOR’ and ‘MOOR for Didsbury’ are currently delivered into 16,000 homes and businesses across the four Heatons and Didsbury. Positioned on the doorstep of thriving city centre Manchester, and close to the beautiful Cheshire countryside, The Heatons and Didsbury are some of south Manchester’s most desirable residential areas. MOOR reflects the lifestyles of local residents and their families; it entertains and informs, offers help and advice on local issues and provides offers and promotions from local businesses. MOOR readers are intelligent prosperous men and women who are financially aware, have high levels of savings and investments, run their own businesses and have high credit card and internet usage. MOOR is an advertiser’s dream – connecting with high income families, right on their doorsteps, in a quality environment, with virtually no wastage. At MOOR we recognise that social media is changing the way people communicate. We launched the MOOR Facebook Page in April 2016. It has almost 2000followers and our posts regularly reach up to 8,000 people. We’re happy to share as much as we can of our client’s ‘good news’ stories, so we encourage them to ‘tag’ us when they post on their own page, so we’re alerted to anything that might interest our followers. Similarly, with Twitter – we launched @moormag in January 2015 and we now have almost 4000 followers. Twitter allows us to communicate and interact with our audience quickly, on a daily basis. Once again we follow as many clients as possible, so we can share their news stories via @moormag too. Moor Magazine was initially launched in 2010, when two Heatonians with big ideas put their heads together. The team is now made up of four people based out of our office in Heaton Moor plus a number of freelance designers, photographers and writers.Together we’ve created a publication that represents the pride, potential and diversity that The Heatons is all about. Steve is a true born and bred Heatonian. He grew up in Heaton Chapel, attending local schools, and has lived nearly all of his adult life in both Heaton Moor and Heaton Norris. 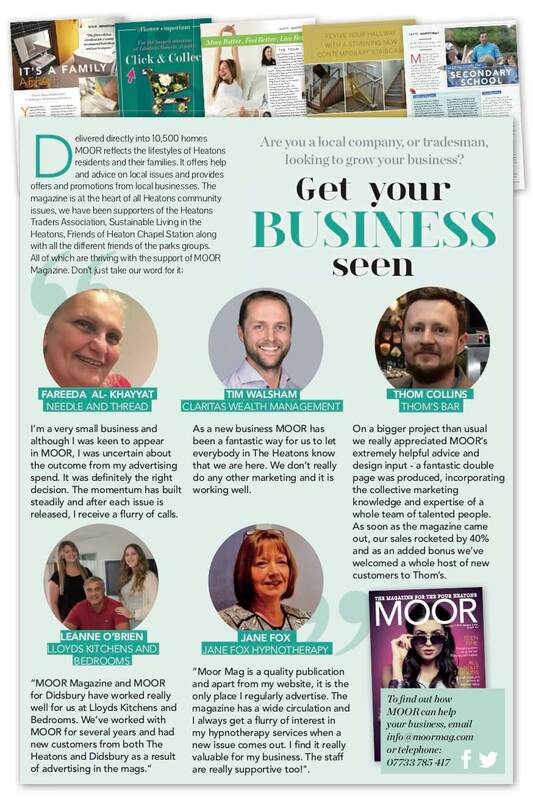 Steve had the idea for MOOR after becoming involved with local business group The Four Heatons Traders Association and launched the magazine in 2010. Steve has 35 years’ media experience, spanning both the print and broadcast mediums. Having started working at the Stockport Express, in the early eighties, he moved onto regional then national press, before moving into radio in the mid-nineties. 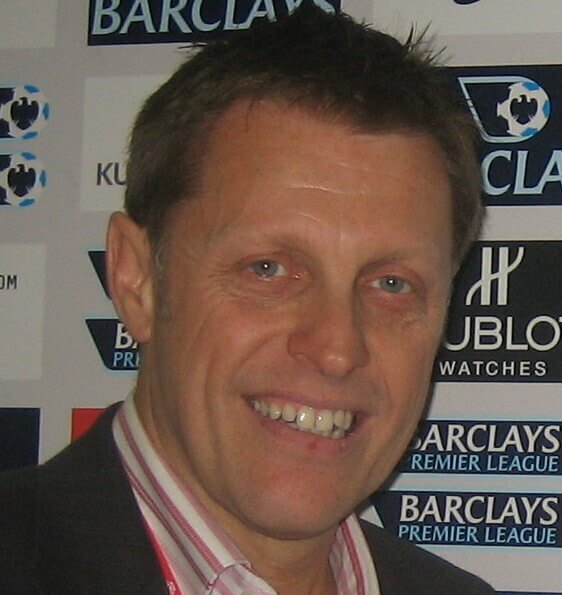 After more than 20 years working in Manchester city centre, Steve’s career eventually brought him back to Stockport in 2005, when he was appointed Station Director at Imagine FM. Five years later Steve launched MOOR. “I’d had the idea and the concept swirling round in my head for some time and eventually I decided the timing was right, both commercially and personally, to launch the magazine. Melissa has a solid background in service marketing with previous roles including: Tourism and Marketing Manager for Stockport MBC, Head of Marketing and PR for Manchester Metropolitan University, and Director of Tourism at Marketing Manchester, the region’s destination marketing agency and tourist board for Greater Manchester. With no prior link to the area, Melissa chose to move to The Heatons just because she loved it! She and her family have now been here for 18 years, so she understands the ‘relocators’ who move to the area with no family ties, just the feeling that they’ve found ‘somewhere special’ to live. Her loyalty and passion for all things Heatons drives a determination that MOOR should support both readers and advertisers alike. 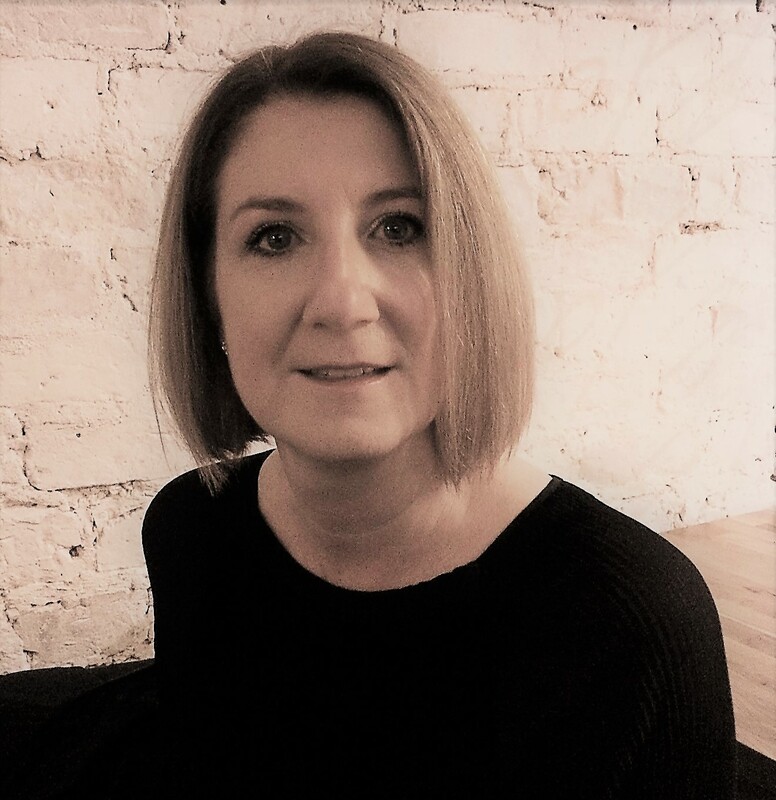 As well as having overall responsibility for editorial content and being one of our key writers, Melissa manages our advertisers within the Style & Beauty and Parenting sections as well as many of the specialist home services retailers. Sharon has been with MOOR since day one! Initially she wrote just restaurant reviews but has gradually contributed more and more until today when she not only sub-edits the magazine, ensuring the correct grammar, spelling, house style and tone of everything within it, but also regularly writes full features and interviews. 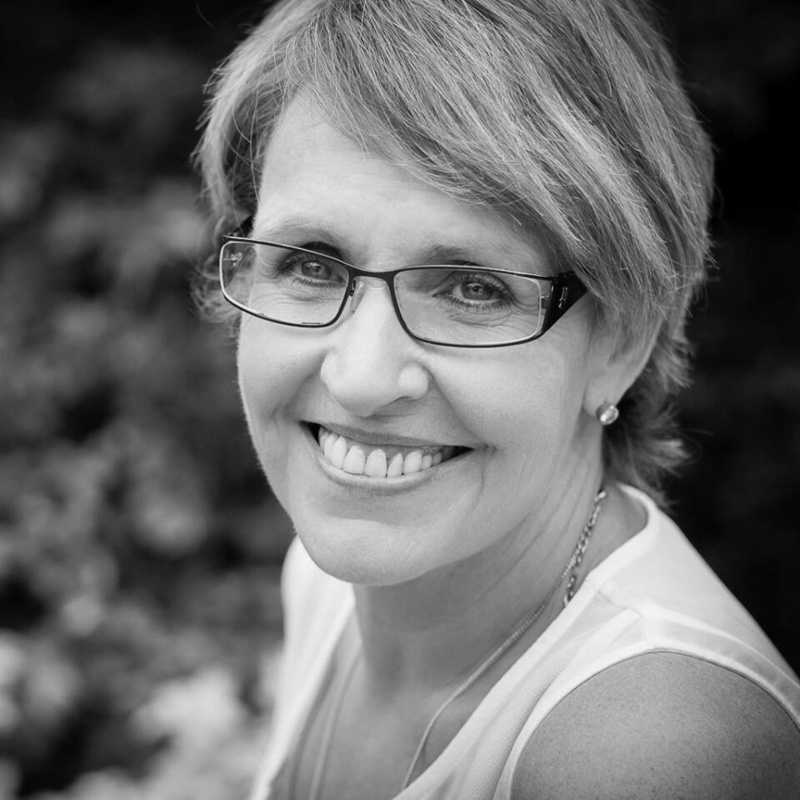 From a sales point of view, Sharon also manages our advertisers within the food and drink, health and fitness, and professional sections of the magazine. She’s lived in The Heatons for more than 30 years and is very involved in the local business scene: she has been chair of the Four Heatons Traders Association on two occasions and was one of the originators of The Heatons’ summer and Christmas festivals. Sharon brings with her 25 years valuable business experience, having been a partner in a successful sign design and manufacturing business before deciding to devote more of her time to MOOR. Claire joined the MOOR team in November 2016 to assist and support the sales team, enabling them to concentrate on getting out in to The Heatons to build good business relationships. Her background and experience in print, production and business administration makes her a great asset to the team. After graduating with a degree in Business Administration, Claire began working for a large international publishing company, managing the production of the advertising and the relationships with the printers, editors, designers, customers and the sales teams. Following this she worked in print management for Matalan. Claire was raised, educated (until she went to university in Manchester), and grew up in The Heatons (she now raises her own family here) and it’s still her favourite place to socialise and relax with family and friends. Kelly now creates the magazine for us, having taken over in 2017 from Vanessa Aminian who created the original version of MOOR. Kelly has always had a close relationship with Moor magazine: she is one of our long-standing key ad designers but in addition is now responsible for the creation of the entire magazine too. Her clients are very varied, giving her lots of experience in all sectors. Guest writers:We also have a talented team of Heatons-based contributors: Phil Page (history writer), Eli Jones (photographer), Jordan Gurry (photographer), Vanessa Aminian (graphic designer), and Lucy Cameron (graphic designer). In an environment with increasing competition for marketing budgets, MOOR continues to be the first choice of advertising for many businesses in The Heatons and surrounding area because it delivers quantifiable results. Testimonials from readers and advertisers alike let us know how well-read the magazine is and that it offers direct results for the local businesses it is aimed at supporting. Many advertisers return to us, year after year including clients who have advertised with us in every issue since we started – this is because advertising in ‘Moor’ works for them.In addition we are often the first port of call for new businesses setting up in the area who want to make MOOR their marketing priority.